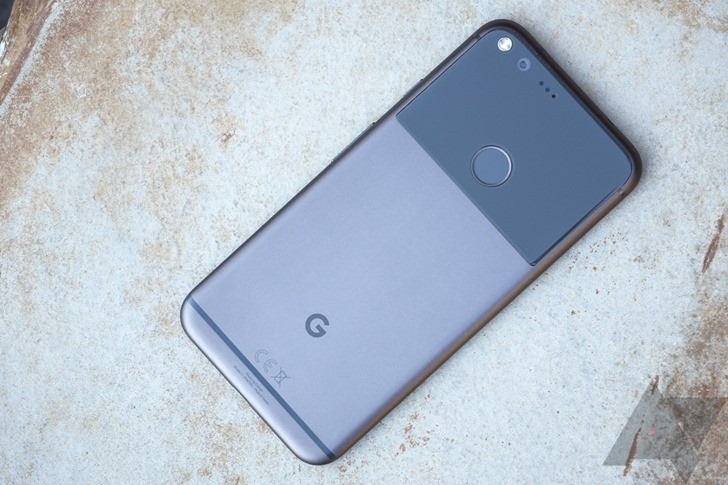 The Pixel XL sports a Snapdragon 821 SoC, 4GB of RAM, and a 5.5-inch 1440p OLED. Woot only has the silver version of the phone, but it has 128GB of storage. That's a big upgrade over the 32GB base model from 2016. This is also a new (not refurbished) device. We are coming up on the end of guaranteed updates for the Pixel XL. While we have every reason to expect it will get Android Q, all bets are off after that. This isn't the "main" Woot deal for today, so time is not of the essence. The daily Woot deal only lasts for 24 hours or until stock runs out. The Pixel XL is on the electronics sub-domain, and it's available for 18 days or until sold out.